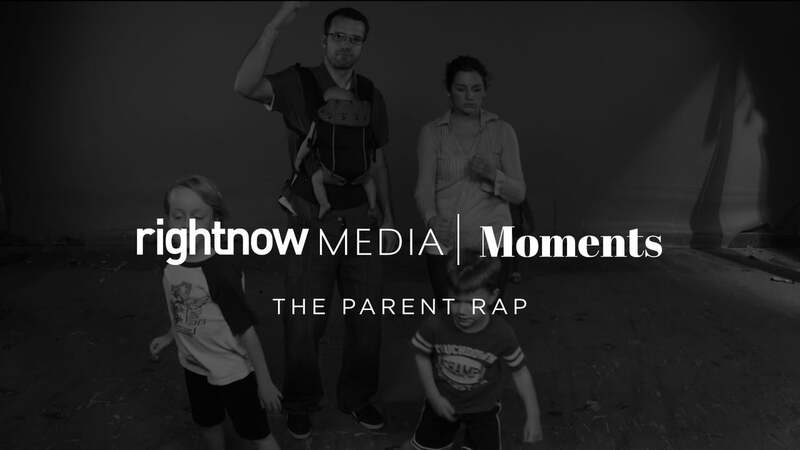 This original music video weaves all your favorite parenting sayings and situations into one melodious rap. At 2 years old, Bo was diagnosed with cancer. Now a teen, he is anxious because he doesn't know how long he'll live. These guys have chosen a life of risk, adventure, and "no coffee cup lids."